How do you fancy managing the legal directories for the world’s biggest law firm? Kirkland & Ellis, which recently became the world’s largest law firm by revenue, has an opening for a public relations manager focused on awards and recognition. Directory jobs don’t come much bigger than this – Kirkland is the law firm of the moment, lauded for its meteoric rise, with revenue up by almost 20 percent this past year to $3.2 billion, and partner profits jumping 15 percent to $4.7 million. That’s a lot of practices and partners to keep happy. According to the job specification, the candidate will lead the firm’s management of legal directories, awards, nominations, surveys and lists published by Chambers & Partners, Law360, The American Lawyer, the Financial Times, and others. 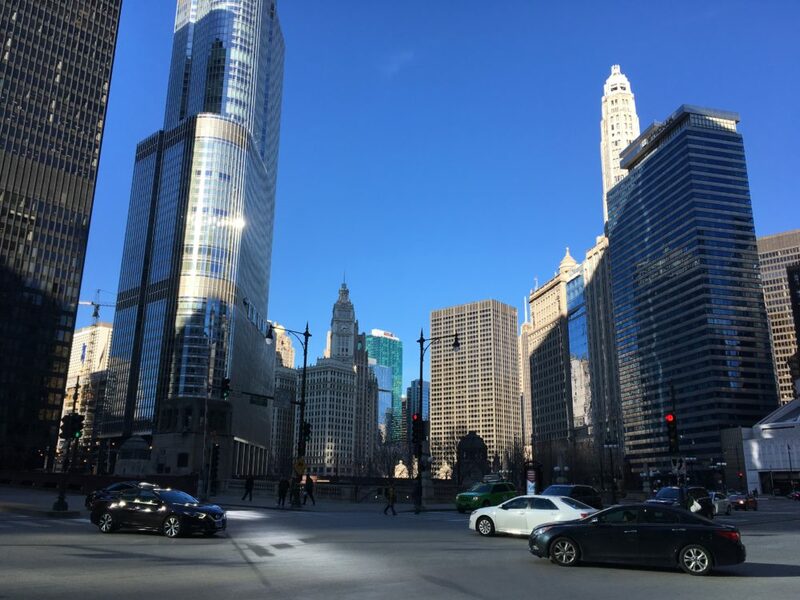 Kate Slaasted, the firmwide director of communications who is leading the search, says the person will ideally be located in Chicago, but she is open to other central or eastern time zone locations where the firm has an office (New York or Houston in particular). Share the post "Legal Directories Job at Kirkland & Ellis"